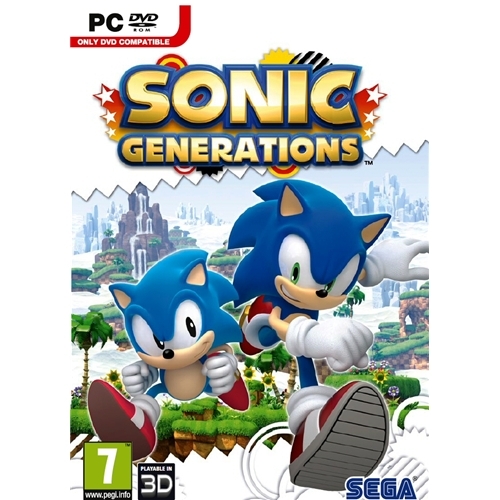 Sonic Generations is one of the most highly anticipated games releases of the year and will once again see players gain entry to the magical world that Sonic and his friends live in. SEGA have released one of the hottest games of the year that features all new graphical content and a much improved game play engine making it one of the best ever of this long running series. 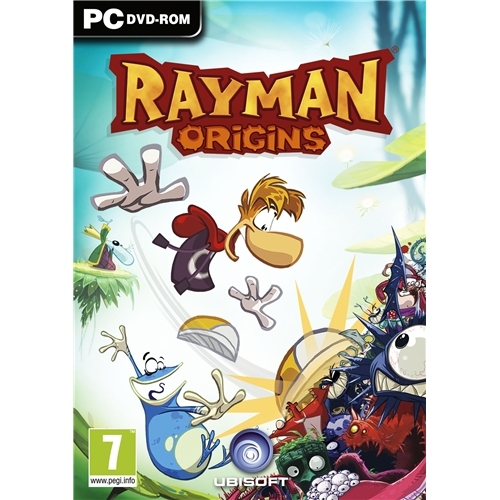 Rayman Origins is one of the most highly anticipated platform games of the year and is now available on the PC Windows video gaming system. This all new edition once again sees players charged with helping the Rayman complete his missions and this new instalment will be sure to provide you with one of the hardest challenges of the series. 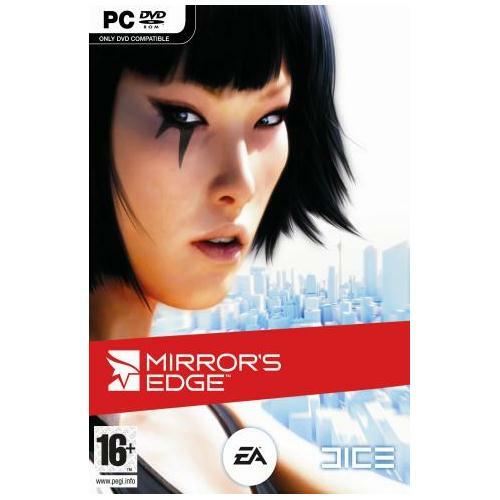 Mirrors Edge which is now available for the PC Windows gaming system is one of multi award winning creators EA Games hottest games releases of the year so far. Players will be able to test their wits and skills to the highest level as they take on one of the most challenging platform games of all time. Tomb Raider Underworld which is now available on the PC Windows gaming system will provide gamers with one of the most challenging platform games of all time. Join Lara croft on one of her most courageous missions to date as she once again dives head first into the lost tombs of from the old world in search of glory. 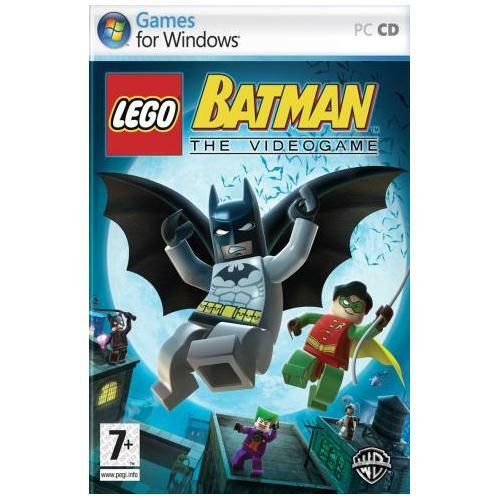 Lego Batman which is now available for the PC Windows gaming platform is one of the most highly anticipated video games releases of the year. Join the caped crusader and Robin on one of their most challenging missions to date as they attempt to rid Gotham City of its evil villians.